In the early 1990’s, Steffen Juhl began traveling in the former Soviet Union, fishing remote areas like the Kamchatka Peninsula in the Far East and the Kola Peninsula in the Arctic northwest. As part of the first generation of foreign anglers to visit the Kola region, he was a pioneer in developing some of the world’s finest salmon camps. For over 25 years Steffen managed camps and fishing programs on now famous rivers such as the Umba, Kharlovka, Rynda, Yokanga, Varzuga and Ponoi. 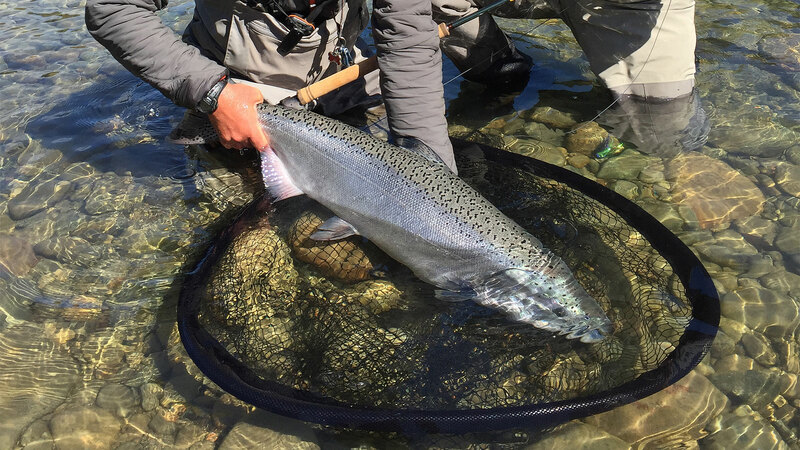 Outside of Russia, in a career spanning nearly three decades, Steffen has logged thousands of miles pursuing steelhead, Atlantic salmon, Chinook and other desirable anadromous fish. After several years working with many of the largest tour operators and tackle makers in Scandinavia, Steffen decided to go solo. 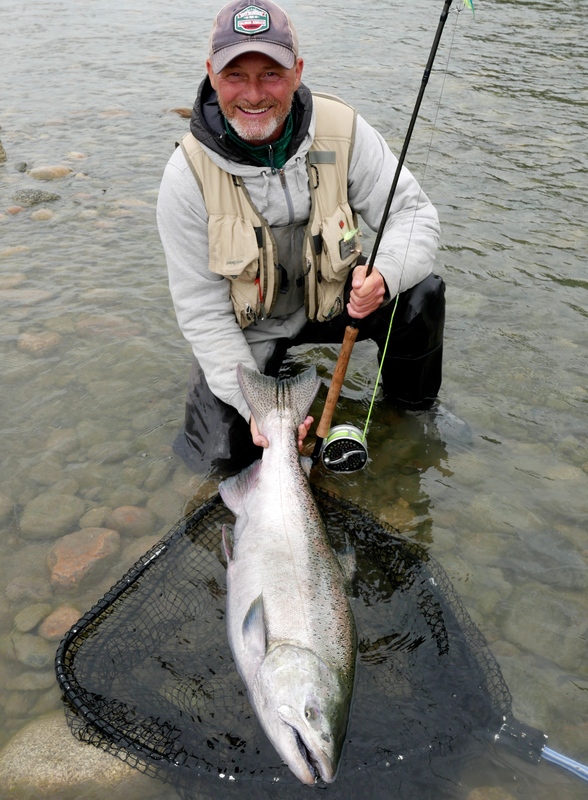 He launched Salmon Junkies in 2010, a company with firm beliefs in closely interacting with a few carefully selected programs and in building long-term friendships with its guests. Following that philosophy, Steffen will be on site to manage and host Austral River Lodge during the entire 2018 season. Our hard working team at Austral River Lodge and the friendly Barril family, who own Austral River Lodge, will make sure you are feel home in the Chilean wilderness. Each member of our small crew knows their job extremely well and all are an important cog in a well-oiled and very cosy package. Our experienced and salmon-savvy team looks forward to an amazing 2018 season working together with our friends and partner at Austral River Lodge — with many memorable fish, a lot of fun and many more seasons to come!